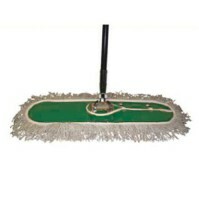 HAZMAT DUST PAN HAZMAT DUST PAN - HAZMAT DUST PAN HAZMAT DUST PAN - 9? 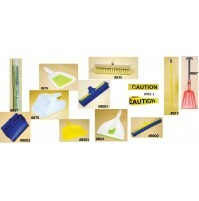 HAZMAT DUST PAN HAZMAT DUST PAN - 9? 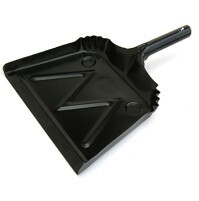 Plastic dust pan9? Plastic dust pan (color may vary)Spill Kit Accessories. EVERYTHING YOU NEED TO COMPLIMENT YOUR SPILL CLEAN-UP KIT!